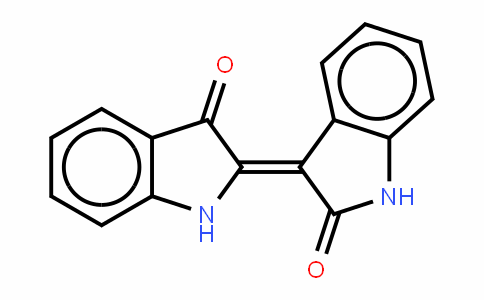 Indirubin is a potent cyclin-dependent kinases and GSK-3β inhibitor with IC50 of about 75 nM and 0.19 μM. It inhibits CDK5- and GSK-3β-mediated tau phosphorylation, a process over-active in Alzheimer disease states. 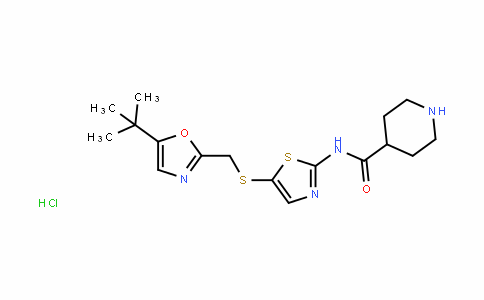 Also inhibits AMPK, LCK and SGK. 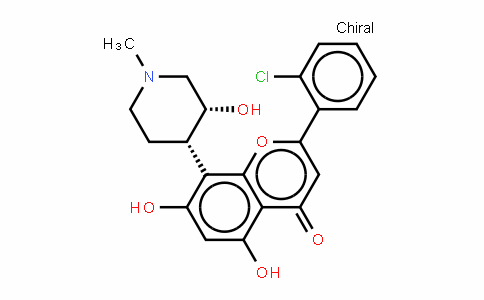 Induces cell cycle arrest and inhibits cell proliferation. It suppressed tumor necrosis factor (TNF)-induced NF-κB activation in a dose- and time-dependent manner. 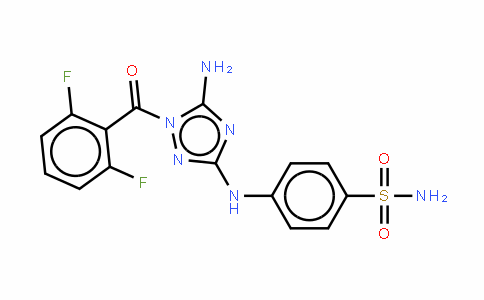 Indirubin also suppressed the NF-κB activation induced by various inflammatory agents and carcinogens. 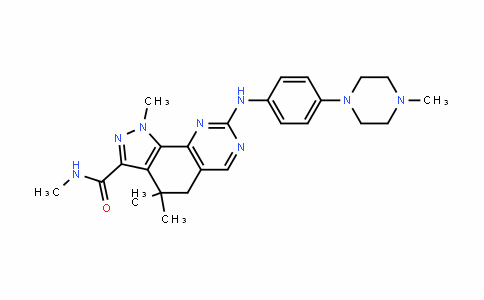 Further studies showed that indirubin blocked the phosphorylation and degradation of IκBα through the inhibition of activation of IκBα kinase and phosphorylation and nuclear translocation of p65. NF-κB reporter activity induced by TNFR1, TNF receptor-associated death domain, TRAF2, TAK1, NF-κB-inducing kinase, and IKKβ was inhibited by indirubin but not that induced by p65 transfection. Hoessel R et al. Nat Cell Biol. 1999 May;1(1):60-7.